You have one mailing list of people to send ordered goods, another list of people who want blind shipping, and yet another to people you owe birthday presents––and the lists go on. How does one busy entrepreneur deal with all of this? With mailing labels, that's how. 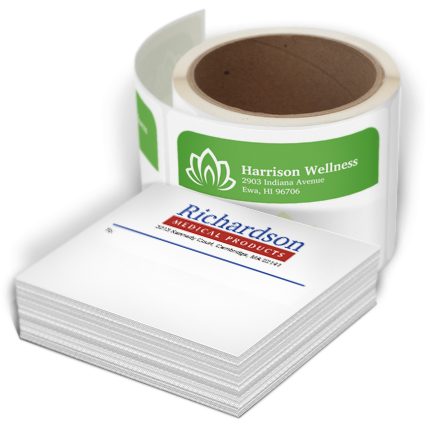 Simplify your mailing stress by creating different sets for different purposes. Once they're in order, you can easily send the right packages to the right people, the right way. Delight the birthday people, make your resellers happy, and give to each their due; cluttered and confusing mailing problems, begone!